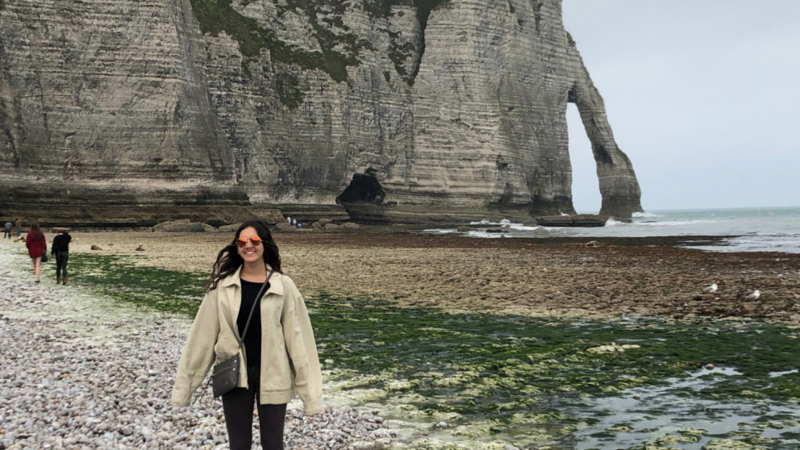 Aerospace engineering senior Lila Crick answers questions about her Study Abroad experience in France. 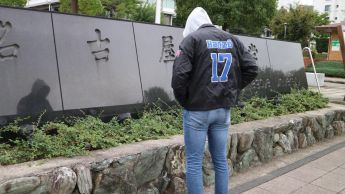 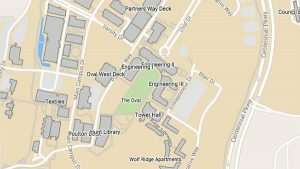 Civil engineering senior Joel Caruthers recounts his Study Abroad experience at Nagoya University in Nagoya, Japan. 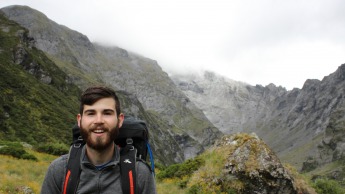 Mechanical engineering student Harrison Kaufmann participated in Study Abroad Program at the University of Adelaide in Australia last spring.